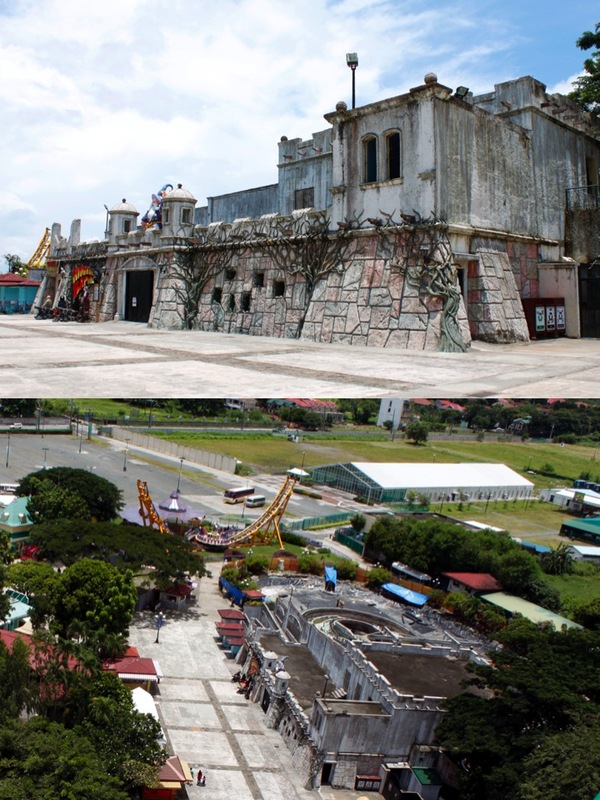 It’s been quite a while since I last visited Enchanted Kingdom in Sta. Rosa, Laguna. 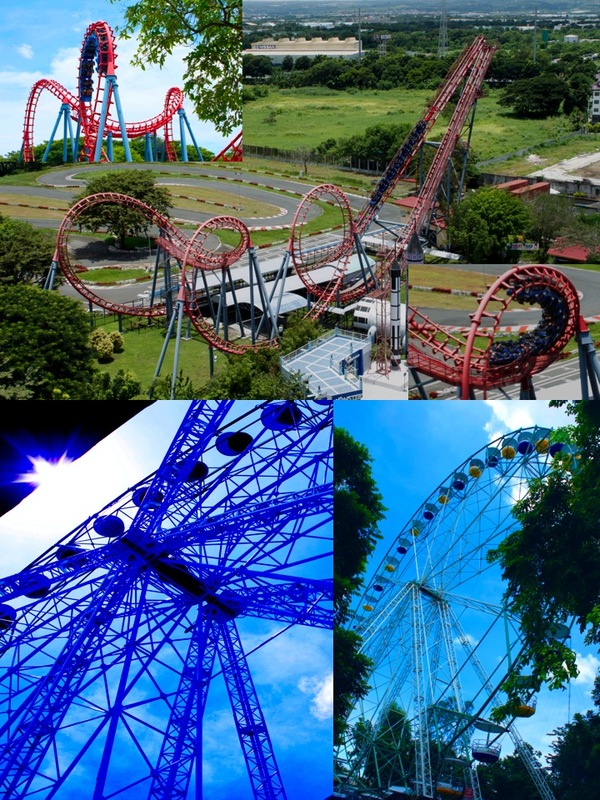 So when it’s time for my inaanak Kai to celebrate his 9th birthday, I jumped at the opportunity to suggest EK as the venue for a whole day of fun. 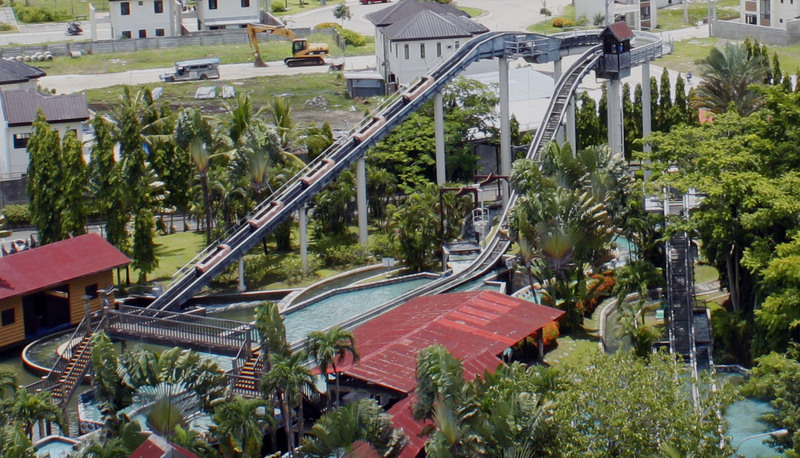 Sure, it’s not exactly Disneyland or Universal Studios, but this is the closest thing that we here in the Philippines can truly enjoy with the kids. After taking my favorite ride, Space Shuttle, I realized I truly am getting old. 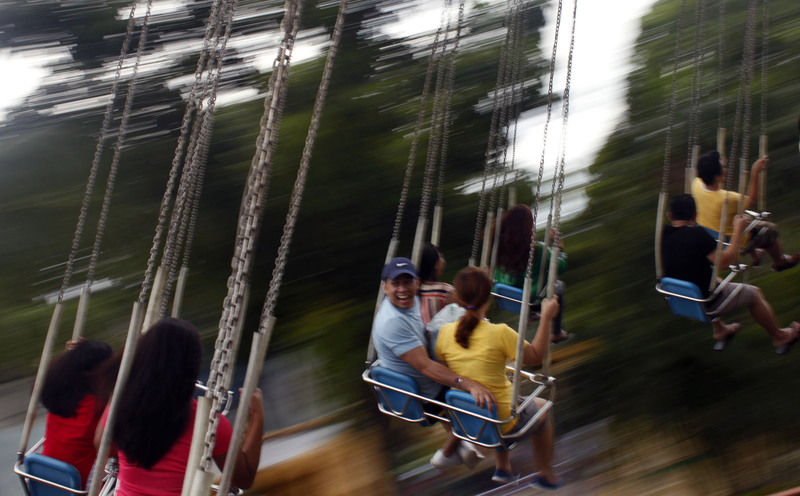 Unlike my younger days when I could take the ride 3 times in a row, taking it once this time around is enough for this 47-year old body to take. 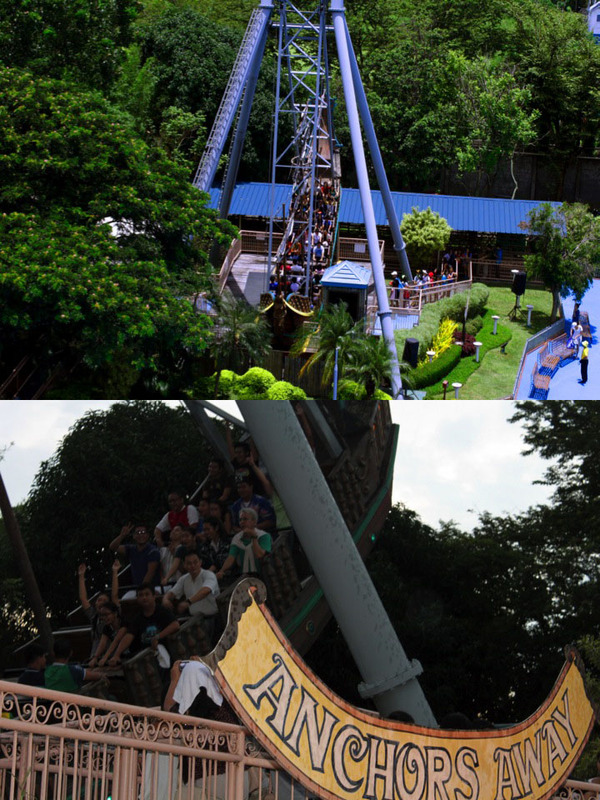 But hey, this “old” lady still managed to take Anchors Away (my second favorite), Wheel of Fate and EKstreme Drop Tower! Not even the rain brought by typhoon Labuyo dampened our spirits that day. Yes, we all enjoyed our day, rain and shine, from 11AM to 9PM! Rio Grande Rapids was under renovation, much to the chagrin of the birthday boy. It was, after all, his favorite attraction. 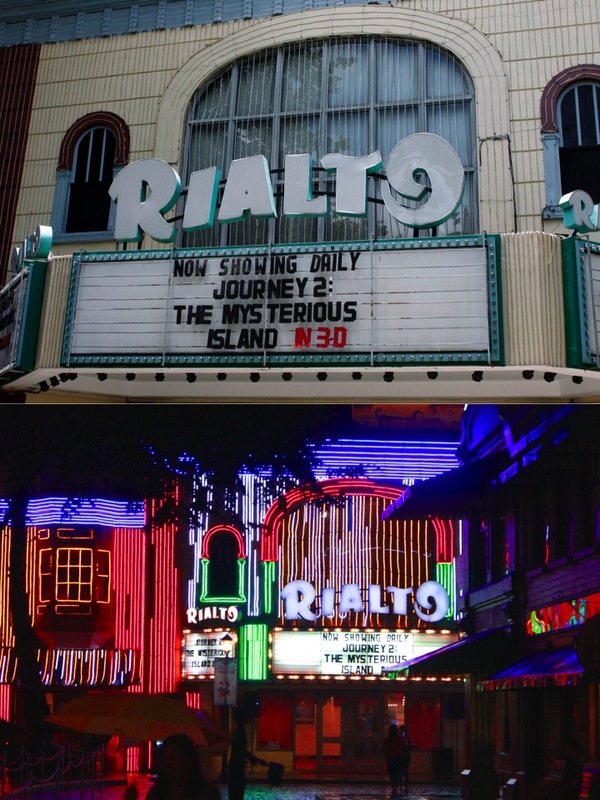 Rialto by day has its old Broadway charm. At night, it dazzles you with its Las Vegas glam. 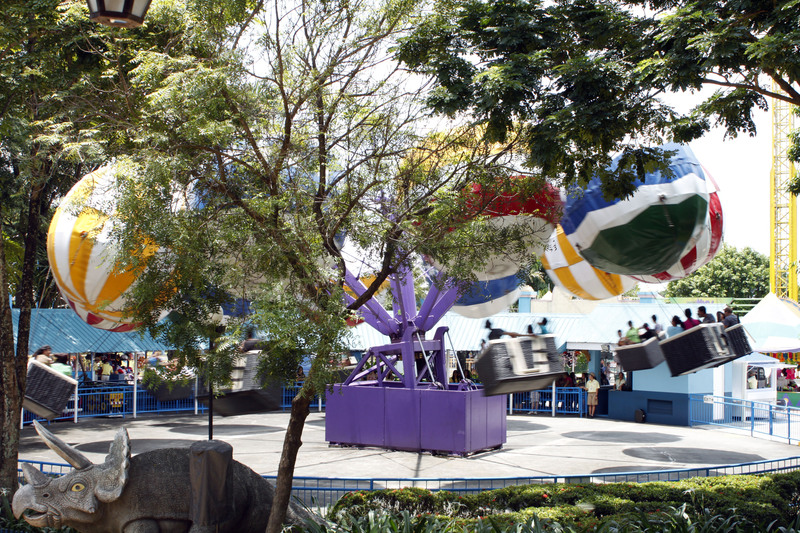 By the way, this is still way better than the 4D attraction, which goes for P60. Boo! 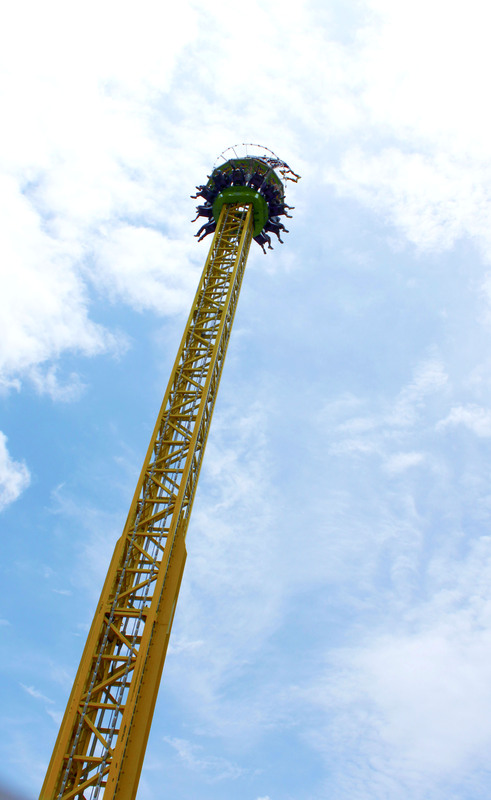 EKstreme Drop Tower replaced the Condor. Awesome! 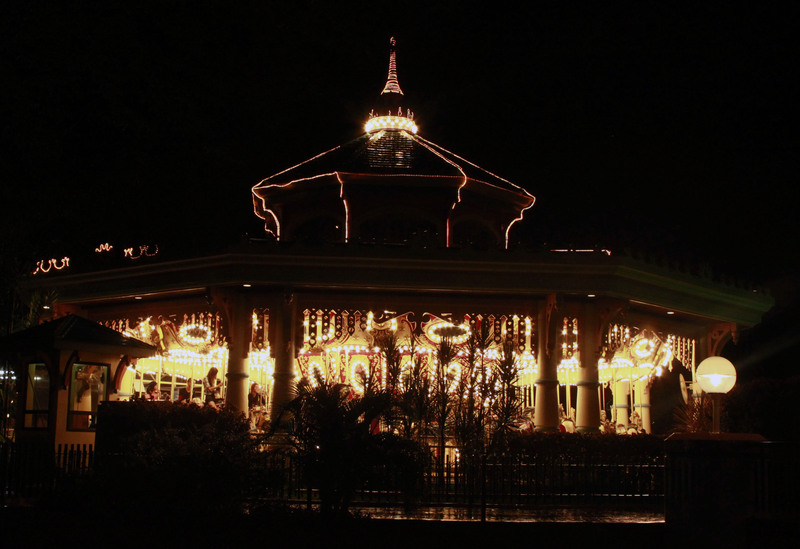 The Grand Carousel at night. 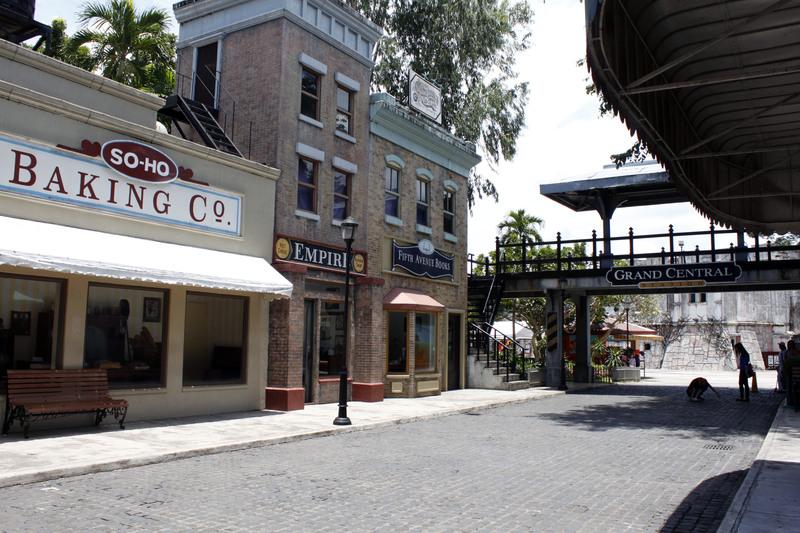 There are many buildings that don’t really have any real purpose except for aesthetics and photo ops.